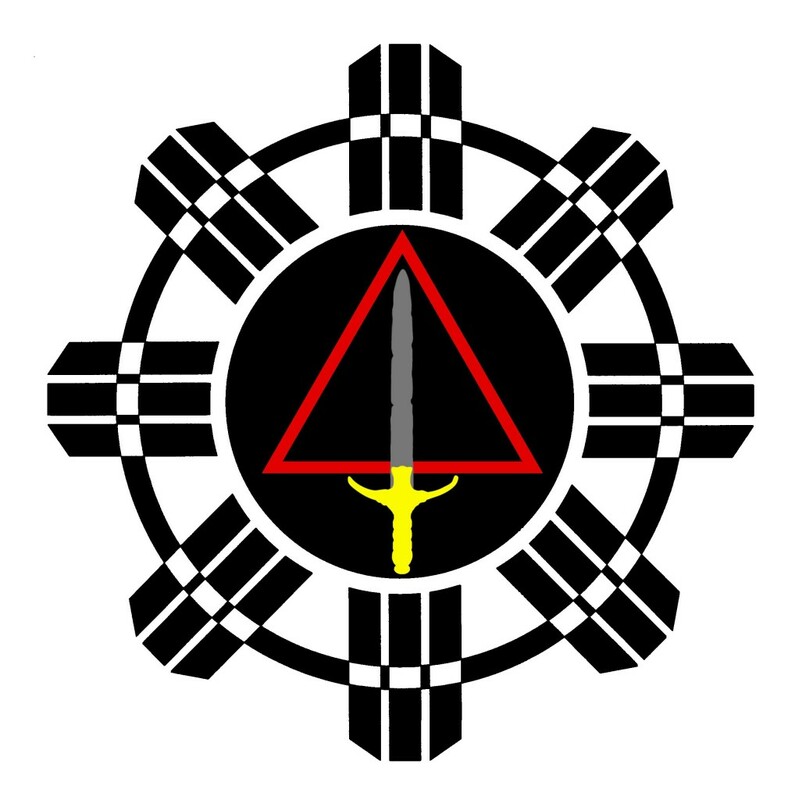 This issue of “The Modern Arnis Minute” is on what’s the Datu’s favorite sparring technique. This issue of “The Modern Arnis Minute” is on why you would practice Double Stick attacks. This issue of “The Modern Arnis Minute” is on Double Stick Disarming that Prof. Presas would teach and why. This issue of “The Modern Arnis Minute” is on the proper feeds for Sinawali Boxing. This issue of “The Modern Arnis Minute” is on the Modern Arnis Belt.